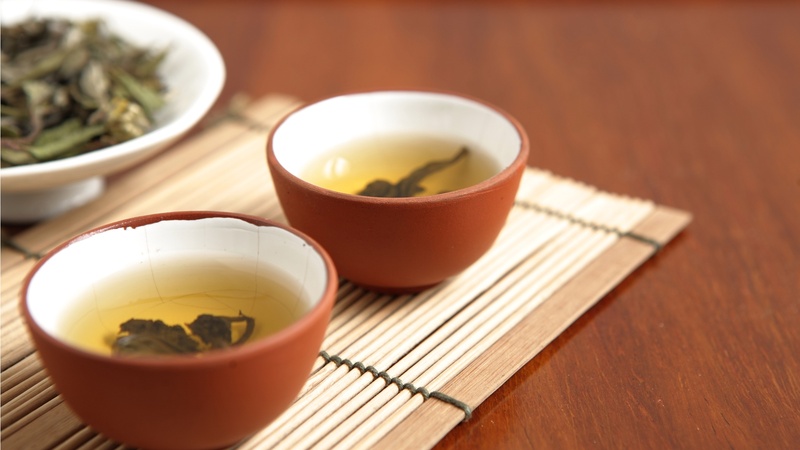 A tour to Beijing is worthy of cultural experience. 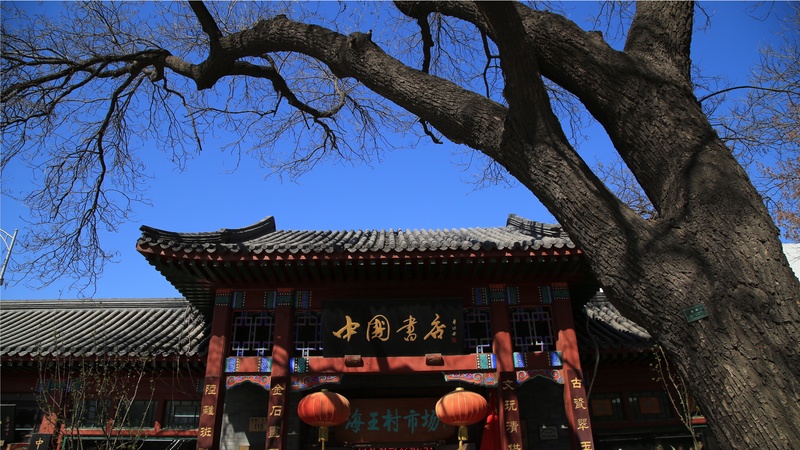 Beijing is rich in cultural and education resources including well-known universities, numerous museum collections and plenty of intellectual and cultural celebrities. The pleasure of travelling or studying here awaits you to experience by yourself. Mofan Bookstore is a two-story western-style building on Yangmeizhu Bypass. 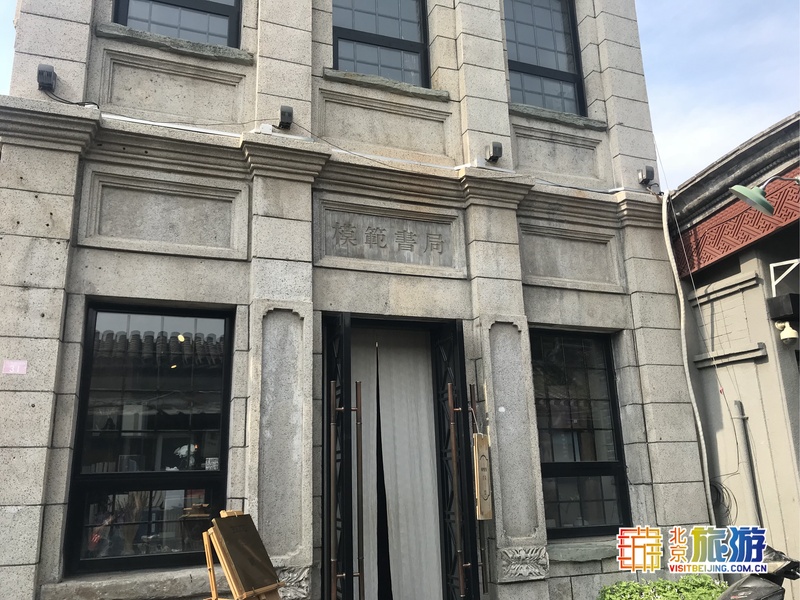 It used to be the circulation department of the old book bureau during the Republic of China and now is a bookstore that specializes in classic books as well as a workshop for engraving print. The sign of “No Photo” makes the store a little bit unsociable. 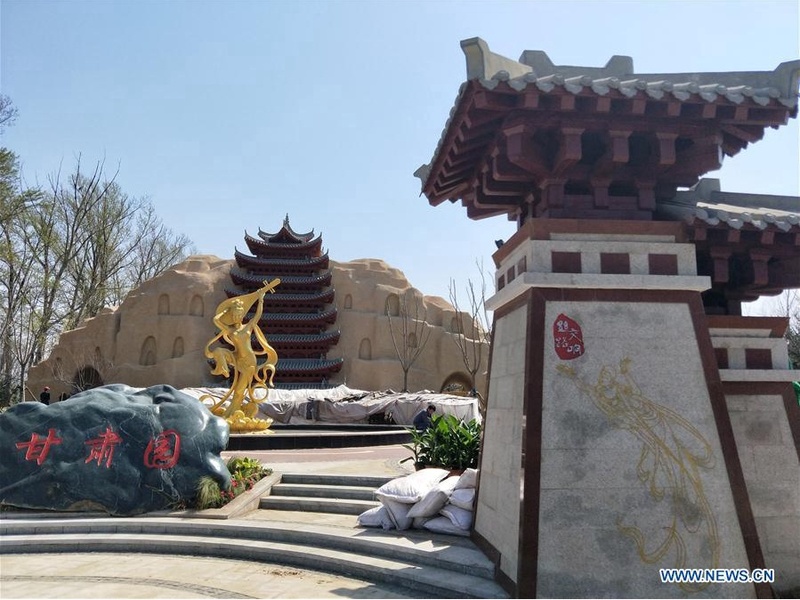 However, its new branch in Tianqiao Performing Arts Center is more “amicable” to readers. The store arranges all books on the first floor. With a focus on literature and history, art, urban customs, and architecture, it also offers a proper section of old books. Cannily, there are quite a few books on bookshelves that tell the history of the old Tianqiao Bridge. The entire interior is designed in a vintage style. A host of old objects, such as stone troughs, porcelain receptacles, and dry branches, are well interspersed among books, unruffling people in a silent way. In addition, Mofan Bookstore also boasts a workshop for engraving print and making thread-bound books, by which it hopes that this old craftsmanship can be passed down. The 65th anniversary of the founding of Chinese Bookstore fell on November, 2017. Founded in 1952, the Bookstore has merged 111 private stores of ancient books, becoming the representative and inheritor of ancient books industry, and being billed as a “Guardian of Traditional Beijing Culture”. The name tablet of Chinese Bookstore bears the inscription of Mr. Guo Moruo. Deng Tuo and Qi Gong have offered their calligraphy works and poetry dedicated to the bookstore. Now the Bookstore has grown into a cultural conglomerate integrating ancient book protection, inheritance, distribution, publication and auction, emerging as a center of traditional culture consumption in Beijing. The Bookstore has held ancient book fairs and other exhibitions, which have once become an important cultural scene of Beijing. Book fairs organized by the Bookstore always appeal to numerous readers from home and abroad. The Bookstore has also founded the one and only Beijing-style library in Beijing and folk museum. Since the night of April 18, 2014, SDX Taofen Bookstore began to open "Around-the-clock Bookstore". A letter of praise from the premier goes like this, "reading makes people reflect on and reinvent themselves," "it dictates concentration and quiet character in the fast-changing era." Staffs here remember that previously, anytime the premier came to the bookstore, it would take him two hours to choose books. "He is such a dedicated reader," they said. Now, lights are always on in the reading space until a new day begins. Any time you stay awake at night, please remember that there is always a light for you in SDX Taofen Bookstore. It is a cultural landmark for intellectuals, and a place you want to stay for a whole day. 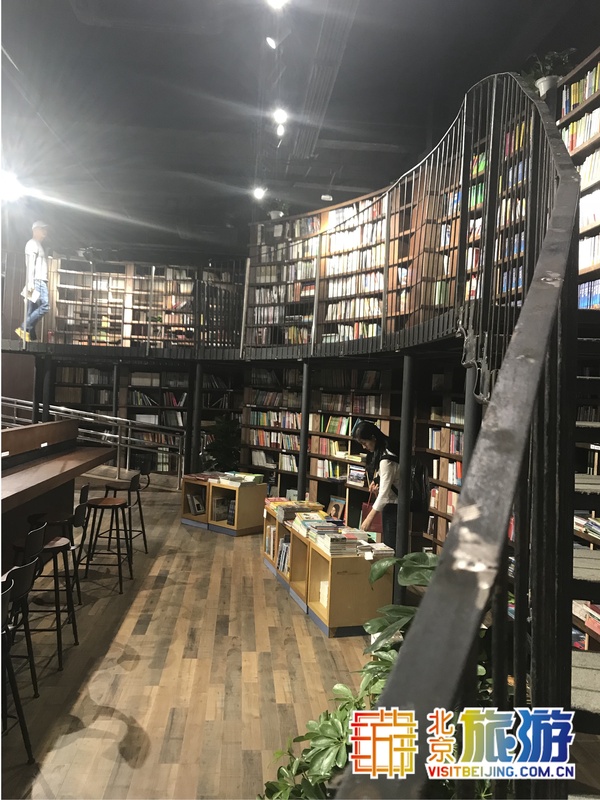 Located in Longfusi, SDX Taofen Bookstore has always been a cultural landmark with Beijing features, as well as the image and living room of SDX Joint Publishing Company, featuring Floor B1 where mobile phone signal is never available and staircase always full with readers. It has been commended as "prioritizing culture pursuit over business purpose". Compared with large bookstores, SDX Taofen Bookstore is more arresting with compact layout and high cultural taste. Covering an operating area of 1,400 m2, the Bookstore offers books of nearly 90 thousand kinds. It also holds scores of cultural activities each year. The decoration bears intense reading atmosphere, which best explains the thought of most readers, "I want to stay here for a whole day." The Palace Museum, formerly known as the Forbidden City, served as the imperial palace of 24 emperors of Ming and Qing Dynasties. It is an unparalleled ancient architectural masterpiece, and also the largest and most complete ancient architectural complex of timber structure today in the world. 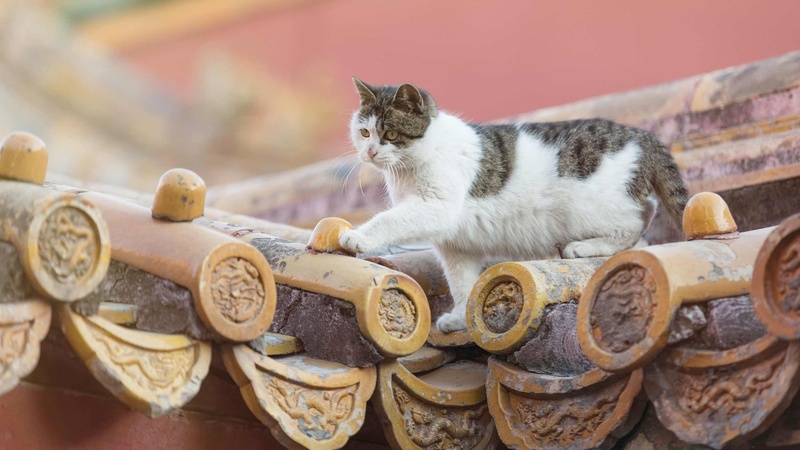 The palace in the Palace Museum is all featured with timber structure, roofs built with yellow glazed tiles, bases built with green-white stones, and magnificent colorful paintings. The museum enjoys amazing scenery all year around. 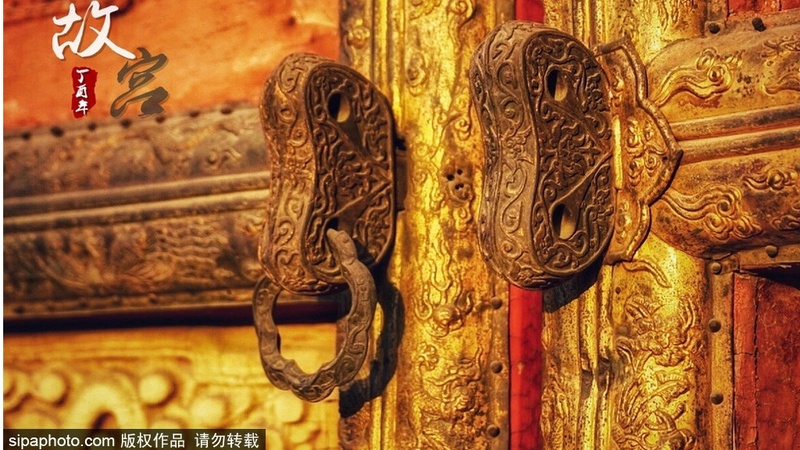 In comfortable spring, it is a nice choice to enjoy flowers in the Palace Museum; in hot summer, you can visit indoors; in cool autumn with red leaves everywhere in Beijing, it is recommended to visit the Palace Museum; in cold winter, you can enjoy beautiful snow-covered landscape in the Palace Museum. 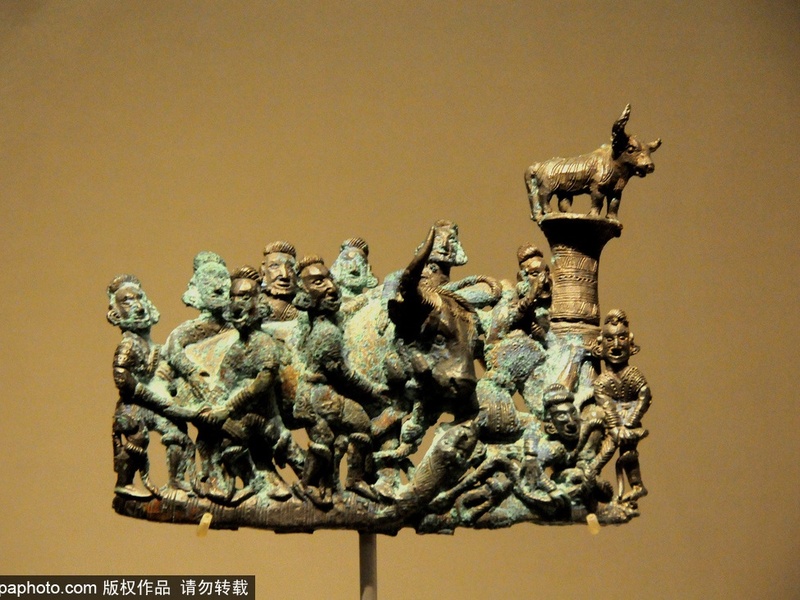 The National Museum of China, National Museum for short, is a comprehensive museum that juxtaposes history with culture and combines collection, exhibition, research, archeology, public education and cultural exchange together. 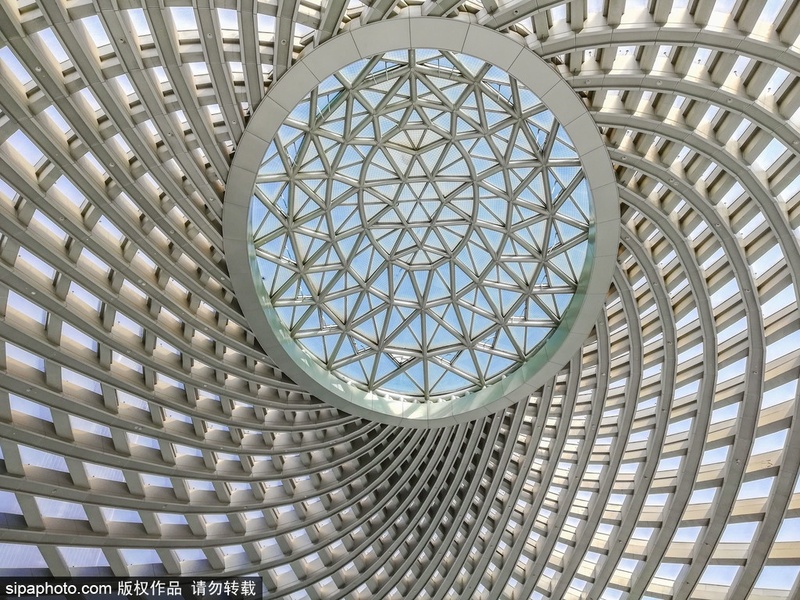 With a total building area of nearly 200 thousand square meters, over 1.2 million pieces of collections and 48 exhibition halls, the museum is dubbed the largest single-building museum worldwide and one of the museums with the richest Chinese art collections. By and large, its scale ranks among the best museums worldwide, receiving over 4.1 million visits annually. Situated to the east of Tian'anmen Square, it faces the Great Hall of the People across a distance. 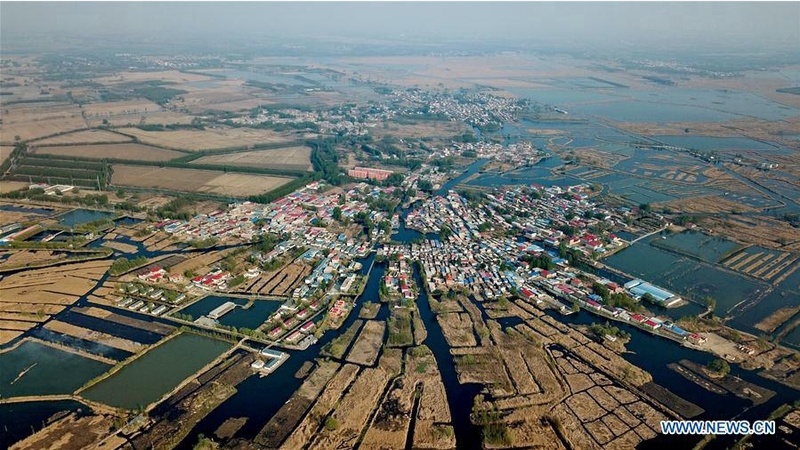 In February, 2003, it was established on the basis of the merging of the former Museum of the Chinese Revolution and National Museum of Chinese History. By virtue of a wealth of collections and a host of displays, the museum has offered a glimpse into China's 5,000 years of splendid civilization that was opened up by Chinese forefathers, and has developed into a comprehensive museum that is featured by history and culture and systematically unfolds China's time-honored culture and history. 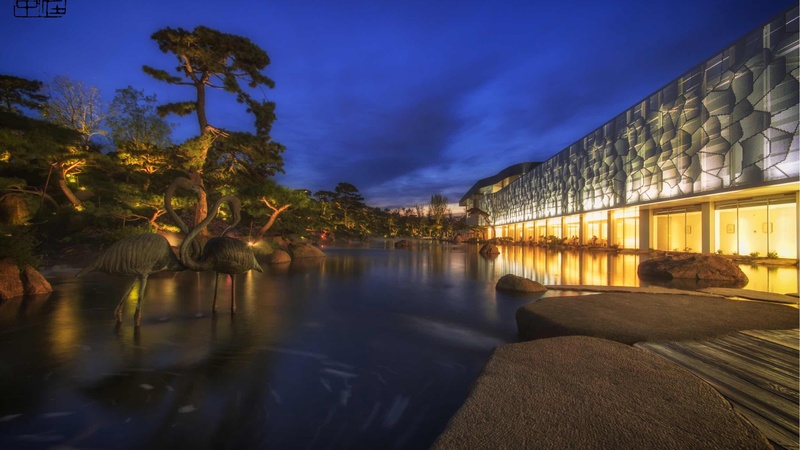 Outside, this museum is landscaped with pine trees, stones, flowers and lake scenery. Anything around it fades into each other. In the lake, fancy carp and black swans are cruising around, lulling you into an illusion that you were standing in a natural reserve where all things fall into place. With the skillful use of pure white and lucency, this stretch of land is basking in gorgeous light and shade. That, coupled with creators’ dedication, makes every nook and cranny of it ostensibly simple yet profoundly exquisite. If you are an art buff and have the mood for a trip, here, Luo Hong Art Museum, is the very spot.